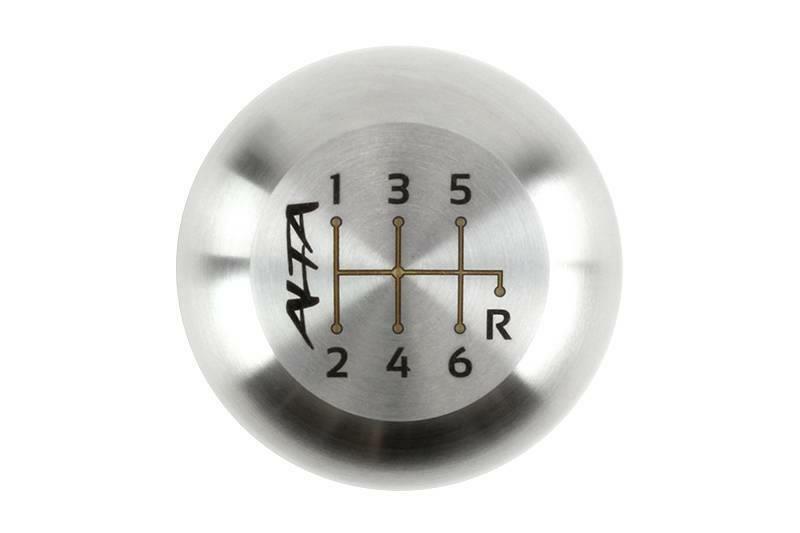 AHP-INR-120SS - Alta Shift Knob - Performance Parts Catalog - Bonehead Performance Inc - How Fast Should Look! Performance Parts | Bonehead Performance Inc. 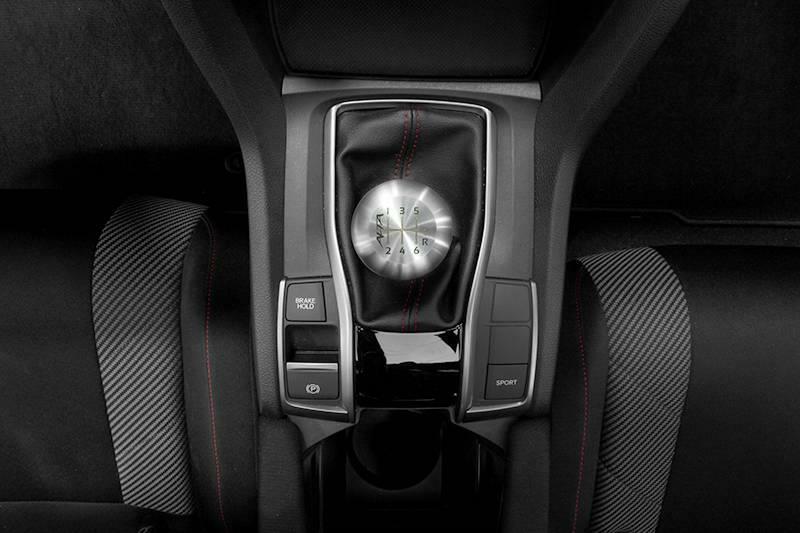 Improve your interior styling and shifting action with a heavyweight brushed stainless steel ALTA Shift Knob. 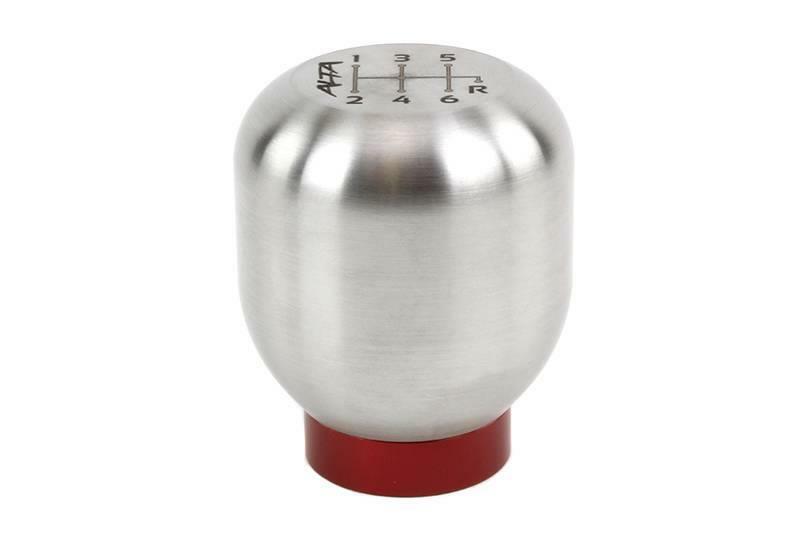 The ALTA Shift Knob has a 1.85” diameter and weighs approximately a half pound! 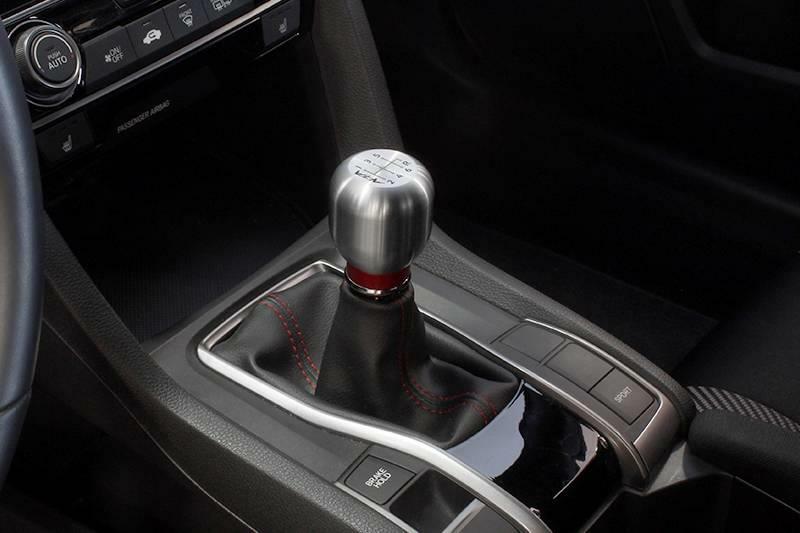 This is 4.5 ounces heavier than the OEM knob! 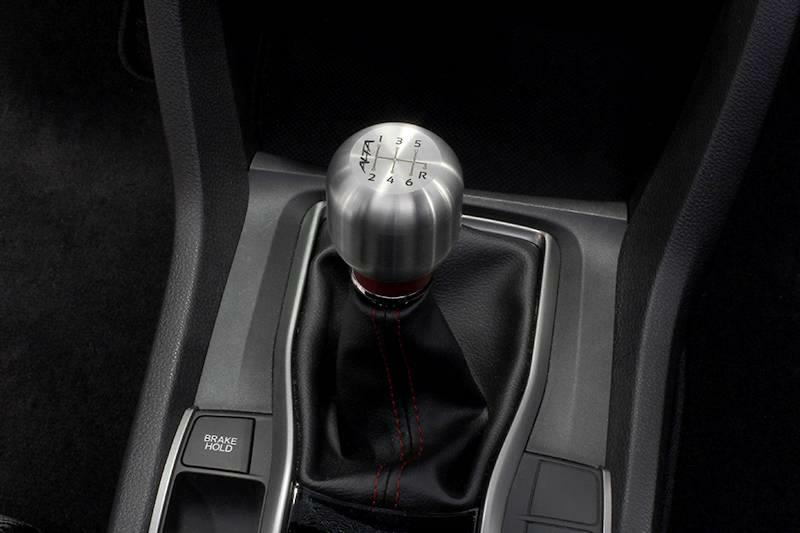 By adding weight to the knob, it gives each shift an entirely more positive feel! The larger profile feels great in your hand and allows more of your hand to engage with the knob. The ALTA Shift Knob’s height range can be adjusted by nearly 1 inch with the built-in adjustment screw. 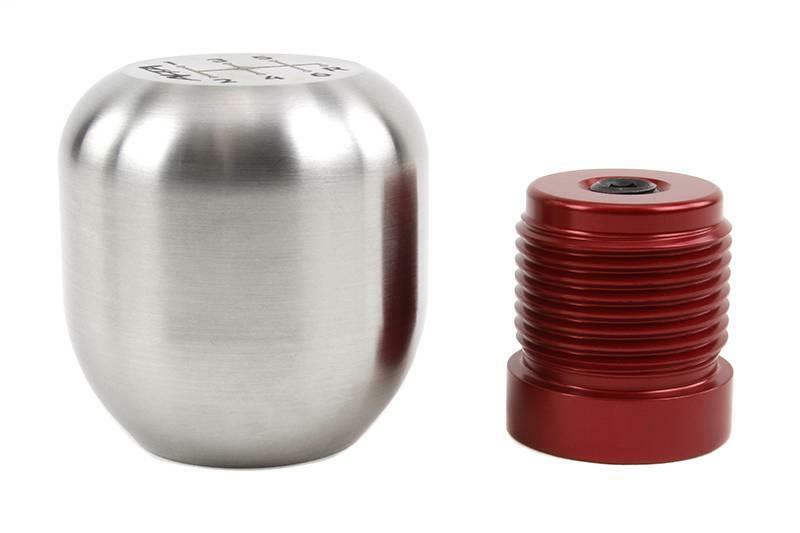 Once the height is set, tighten the lock bolt and your knob will never loosen on its own. 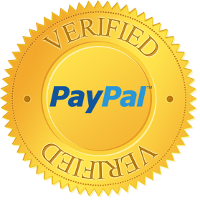 The entire process takes less than a minute! 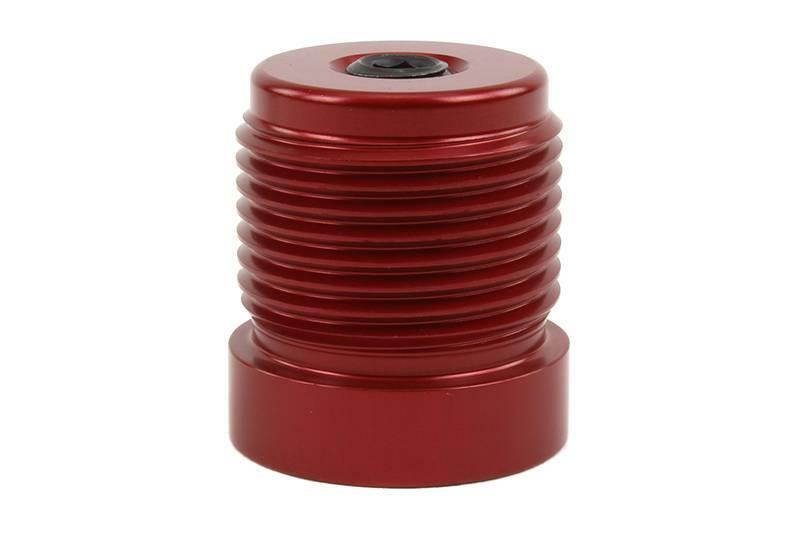 Best of all, our super locking mechanism will not harm the threads of your OEM shifter rod!